If you have plans to upgrade your wardrobe with amazing selections at a friendlier price, we’ve uncovered a massive sale not to miss — and you won’t even need to leave the house! 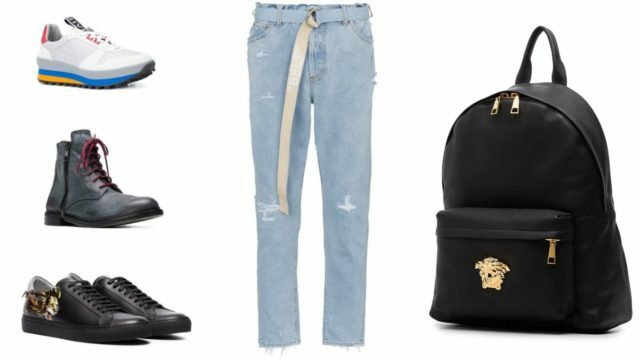 Online luxury retailer Farfetch is rolling out deals right now with fantastic offers on luxury designer fashion for men and women. We’re talking brands like Elie Saab, Prada, Tom Ford, Saint Laurent and so many others. Trust us… now is the ultimate time to get your hands on high quality merchandise with these awesome offers. Get your credit cards ready! Log onto Farfetch and start browsing your must-have selections on everything from clothing to shoes, bags, accessories, watches and more. When you find something you love, select ‘Wishlist’ from the item page and it will be saved in your shopping cart… ready to be snatched up during the sale! Which luxury brands will I find on Farfetch? 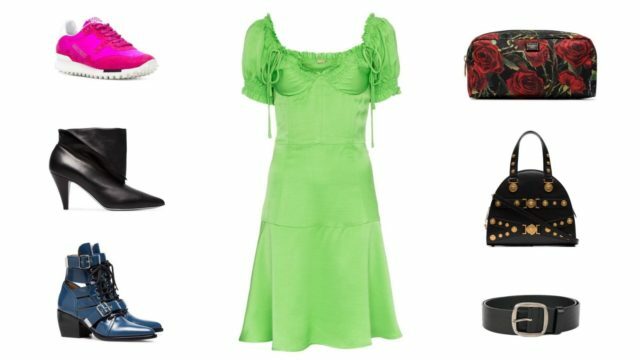 Farfetch sells one of the world’s most extensive selections of luxury designer fashion from over 1,000 boutiques and brands — so this current sale is definitely one not to miss. From Versace and Dolce & Gabbana to Kenzo, Elie Saab, Jimmy Choo, Givenchy and Prada, merchandise from all your favourite designers are up for grabs. Bag it quick: From Moschino belt bags to Off-White shoulder bags and cute leather clutches by Alexander MxQueen, the handbags on offer will blow fashionistas away. Accessorise your style: Moschino visor caps, Karl Lagerfeld gloves, Versace belts, Dior eyewear… the must-have accessories on offer are the perfect way to complete your look. Fashionable kids: Don’t forget that Farfetch has a massive selection of children’s apparel on showcase, from adorable glitter backpacks for little ones to trendy sneakers for teens. 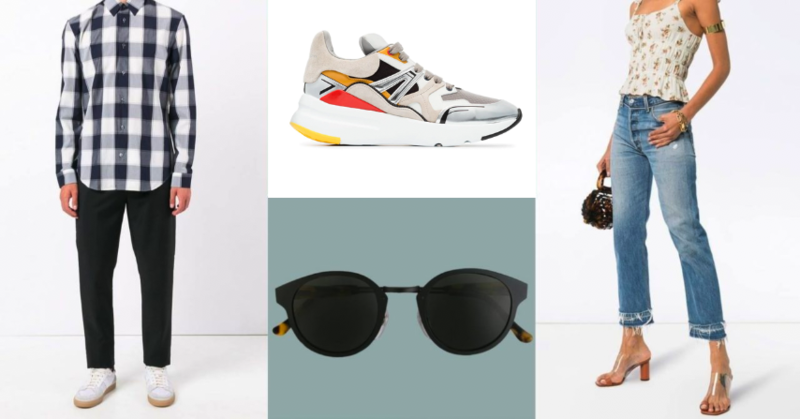 For the gents: To upgrade your wardrobe with awesome choices on luxury fashion for men, Farfetch has you covered from Givenchy sneakers to Versace swim shorts, Kenzo sweatshirts, Saint Laurent t-shirts and so much more. Don’t miss the sale on Farfetch right now… with special offers on all your favourite luxury brands! previousTime to Get Festive at Armani Hotel Dubai this Season!